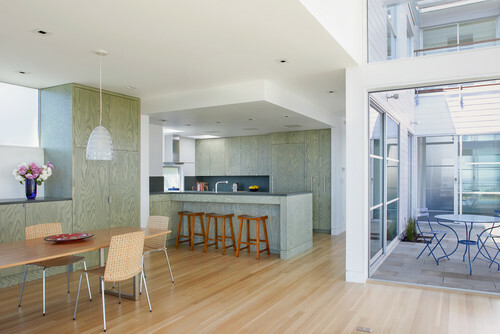 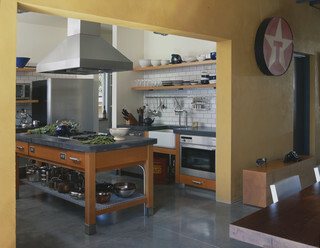 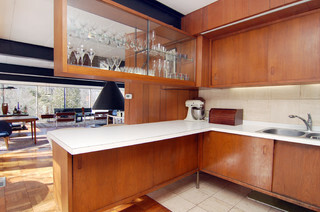 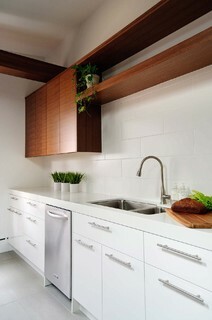 Contemporary Kitchen by Berkeley General Contractors Jetton Construction, Inc. 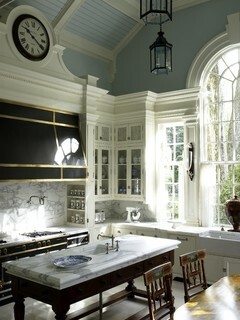 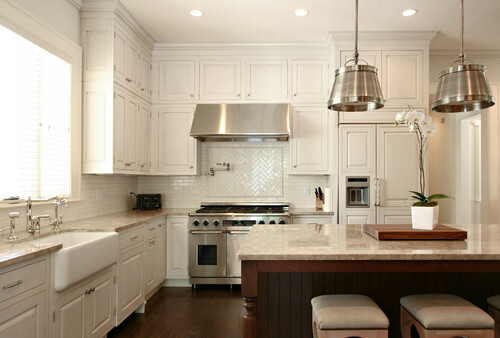 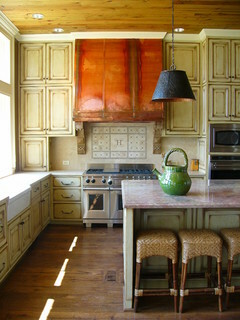 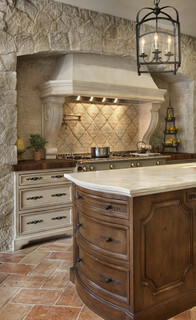 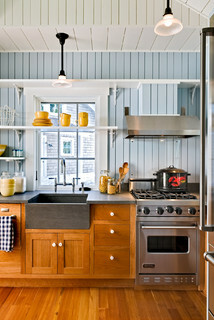 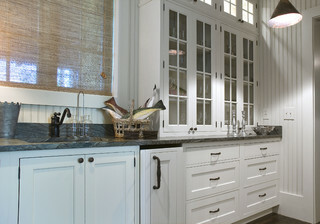 Traditional Kitchen by Birmingham Architects & Designers Erdreich Architecture, P.C. 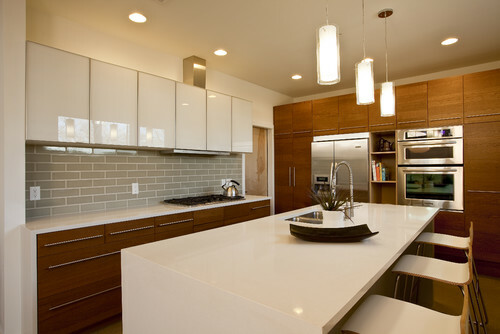 Learn how frosted, textured and seeded glass is made, and whether or not it can work with your kitchen cabinets. 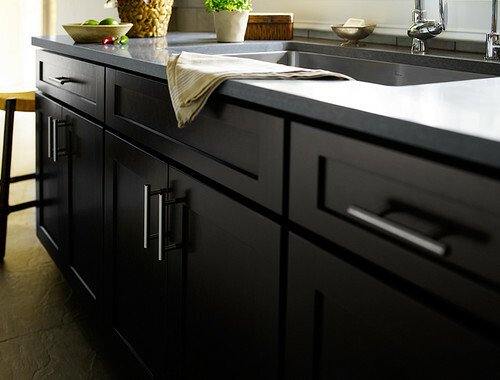 Whether you're building a new kitchen or retrofitting an existing one, it's important to keep universal design in mind. 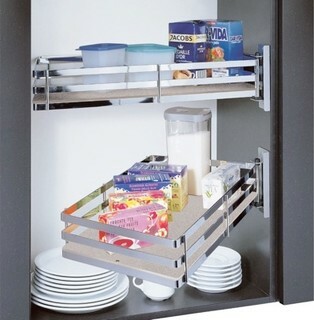 Clever accessories will make your kitchen comfortable and accessible for everyone who uses it.